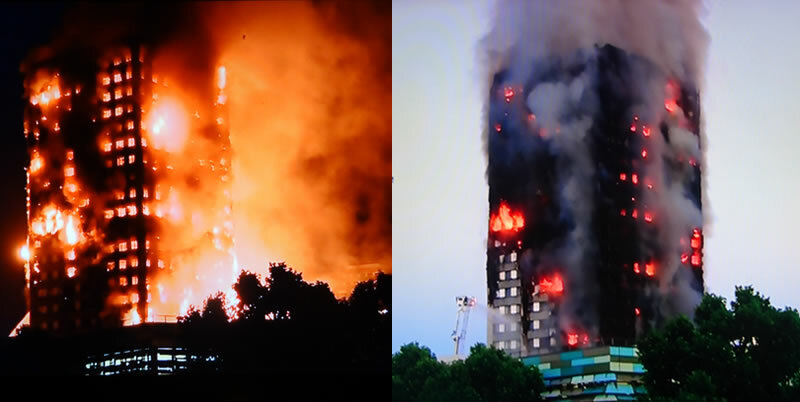 And so the election result rather than bringing strength and stability to Britain has instead introduced economic, political and social chaos, even Britain's infrastructure appears to be disintegrating when one looks at the Grenfell fire and its aftermath, one of every cladded tower block tested to date failing fire safety tests! Which implies all of the previous safety tests were sub standard fake tests! 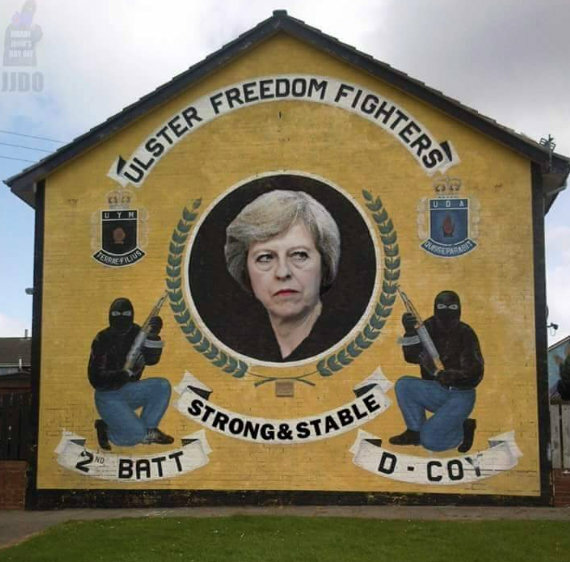 Political chaos has the Conservatives forced to do a deal with the DUP protestant fundamentalists of Northern Ireland, who's support has been bought for £1.5 billion per annum, that's £150 million per DUP MP, which leaves a very bitter taste across the rest of the United Kingdom. And then we have BrExit, which has likely has been crippled by the election result because as the following table illustrates that the parliamentary numbers just do not stack up for the Government to have a strong negotiating stance to achieve REAL Brexit, let alone to do much of anything else until the next general election. Therefore Theresa May has destroyed the trend trajectory that Britain was on towards a REAL BrExit. Now Britain looks set to get a Soft FAKE BrExit. All of the BrExit hopes and dreams of a new dawn for Britain have now been destroyed, and it remains to see what happens next given the chaos the Britain now faces. For REAL BrExit to happen Britain HAS to leave the Single Market AND the Customs Union, failure to do so means that Britain will not be taking back control of laws, borders, or the ability to make trade agreements. So it looks like Brexit will now become one of those EU can's that keeps getting kicked down the road. A disaster for Britain that could yield much economic and social consequences due to the failure of the Government to deliver on the will of the people, rather asoft Fake Brexit that now looks likely to materialise, one where the EU retains control of Britain's ability to make laws, and borders as well as control of making trade agreements, so effectively NO BREXT. 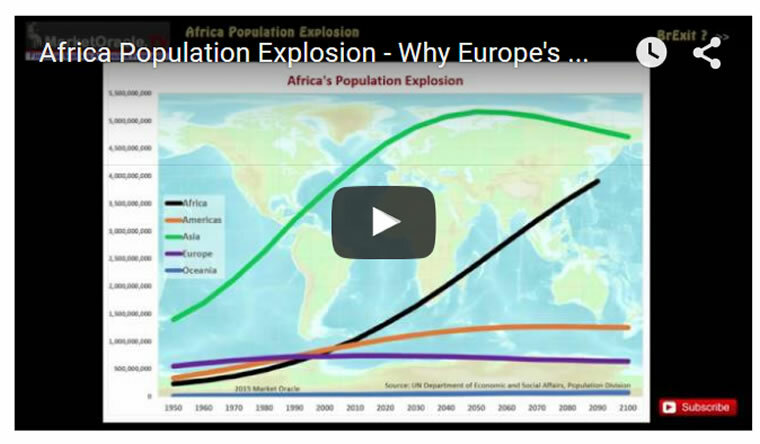 This means a continuation of out of control EU immigration, and the route the EU represents to the UK for the exponentially expanding African population explosion and climate change driven chaos that Europe increasingly faces over the coming years and decades of migrant flows that will steadily build to more than 10 times the present day migration crisis, where a REAL Brexit would have ensured that Britain was best placed to survive the climate change driven migration storm that can only intensify with each passing year.